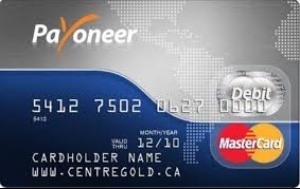 Via Dami Group, you can apply directly for a free Payoneer global payment card or Paytoo account? Visits the links below to apply for your free card or account to start using these amazing global payment method. APPLY FOR A FREE! MASTERCARD PLUS $25 LOADED FOR YOU – ALL FOR FREE!!! (Terms & Condition – to make sure you get your free mastercard and $25, you must use the link above only to apply. Other terms and condition of the card issuer applies also). 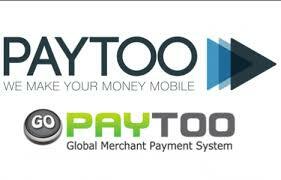 You can now use Paytoo for your global payments without need for a Bank account.